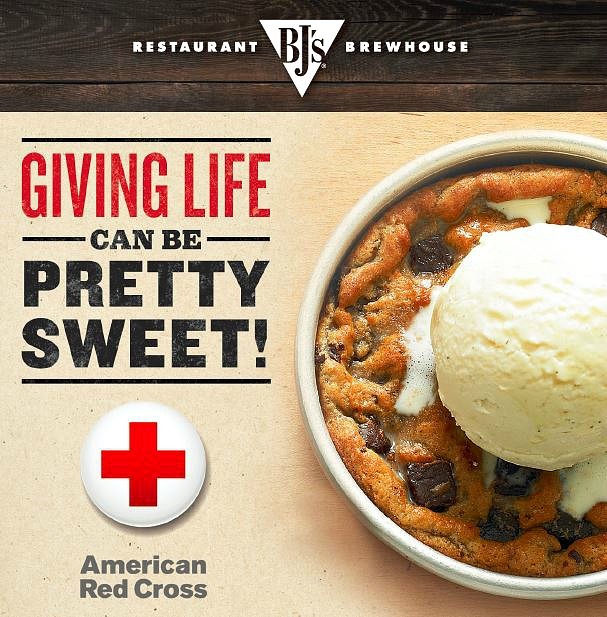 BJ’s Restaurant, Inc., has donated $23,700 in free “Mini Pizookie” coupons as a special thank you to American Red Cross blood donors in our Dallas, Texas region. 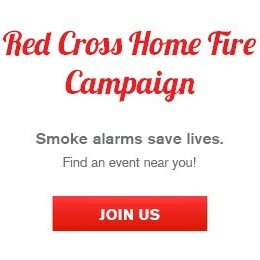 Working toward it’s own life-saving initiative, the Foundation now has a pilot program in the works, providing Red Cross training in infant and child choking response to restaurant employees and guests. Additionally, BJ’s Restaurants, Inc. is evaluating Mini Pizookie coupon donations to markets beyond Dallas.